Everyone loves a good story, and summer is the perfect time to get lost in a new one. 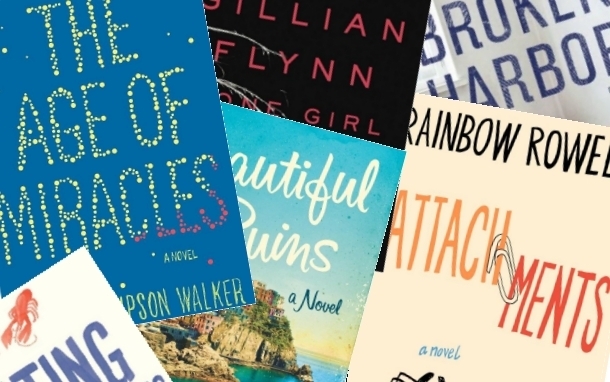 So whether you’re relaxing on the beach or in a hammock, curling up with a paperback at your lakeside rental, or just cramming in chapters on a crammed-in plane, these breezy bestsellers should be at the top of your must-read list this summer. We’re pretty bookish by nature here at SmarterTravel, and we’ve already devoured most of them ourselves. Have you read any of the books on our list? What’s your must-read summer book? Share your thoughts below!